The old adage about location, location, location certainly applies to Upham, NM. Whats that you say? Where the H-E, double hockey sticks is Uphan? 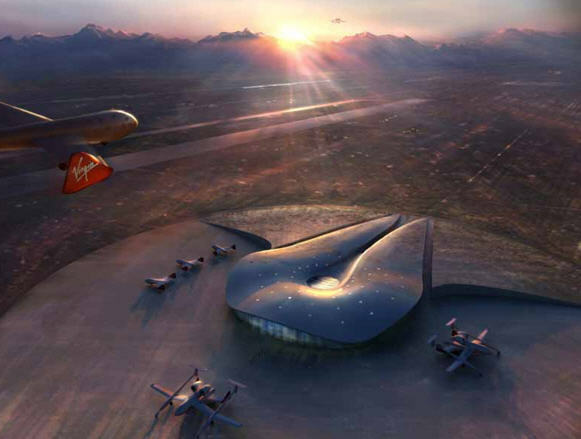 As a native NM who was born not too far from there, I’m afraid to tell you I didn’t know where Upham was until a couple of years ago when the Governor and Sir Richard Branson announced their plan to launch tourists, I mean paying astronauts, into space. Rides into space are selling for a rumored to be selling for about $200,000 – New Mexican’s can book travel here with All World Travel . More on the FAA’s approval process can be found at ARStechnica.com .